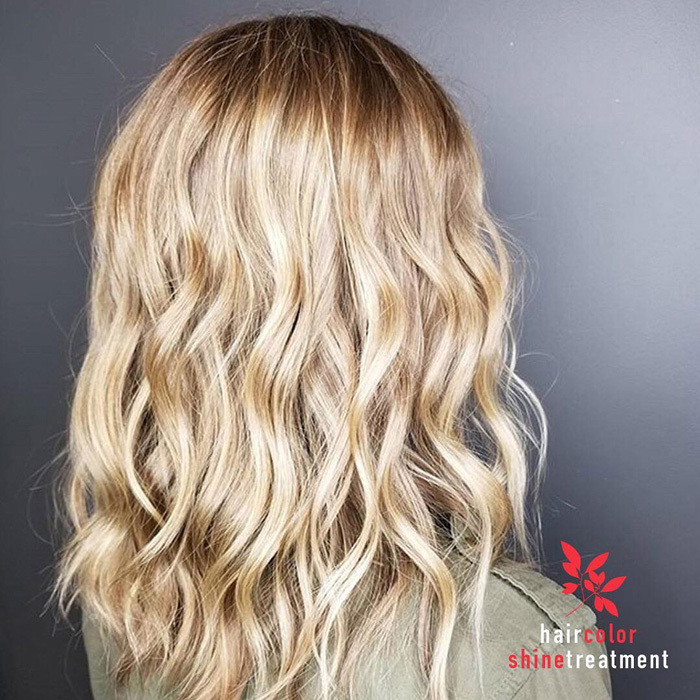 Specifically, owners are encouraging stylists to take advantage of the Demi+ line’s unbelievable shine factor through add-on services. 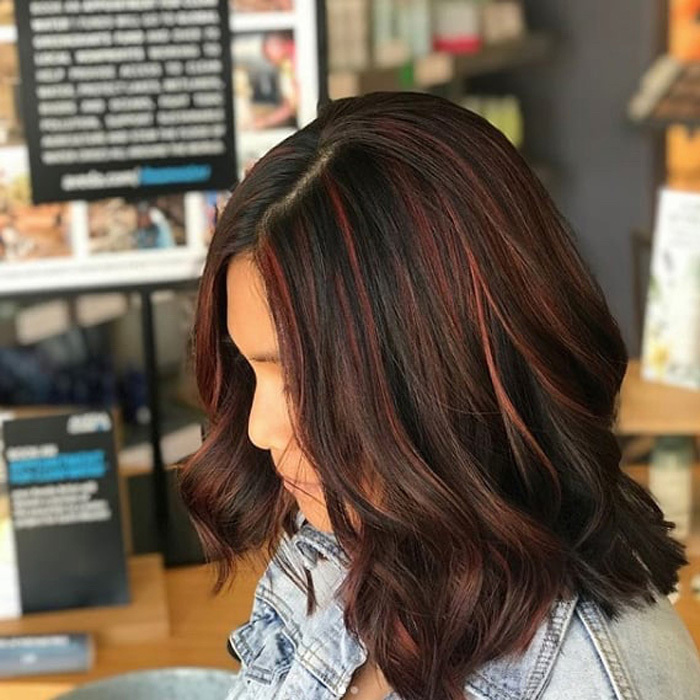 Garcia says Tangerine stylists were thrilled to learn about Demi+ when it hit the salon, and even more excited to try out new services on their clients. 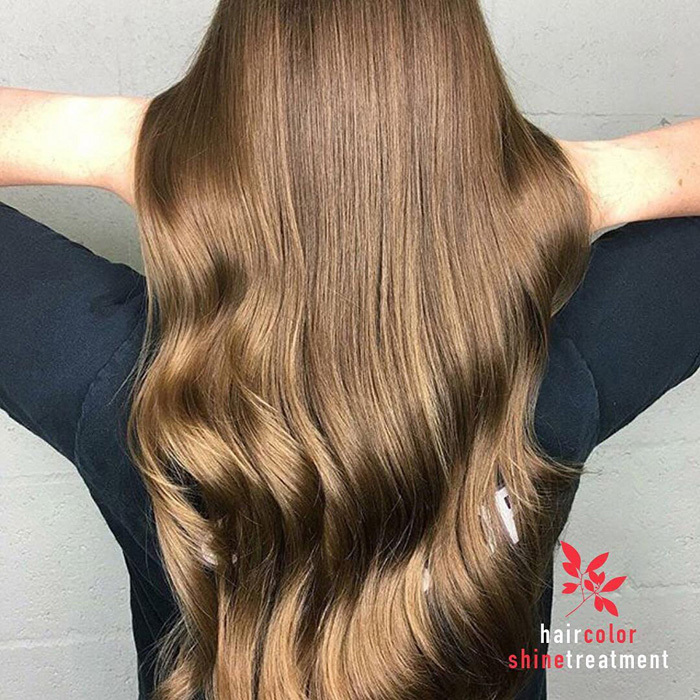 And after receiving in-salon education and getting more hands-on experience, the whole team is now focused on educating guests about how a shine service will improve their color. Clients have been excited to see instant results. 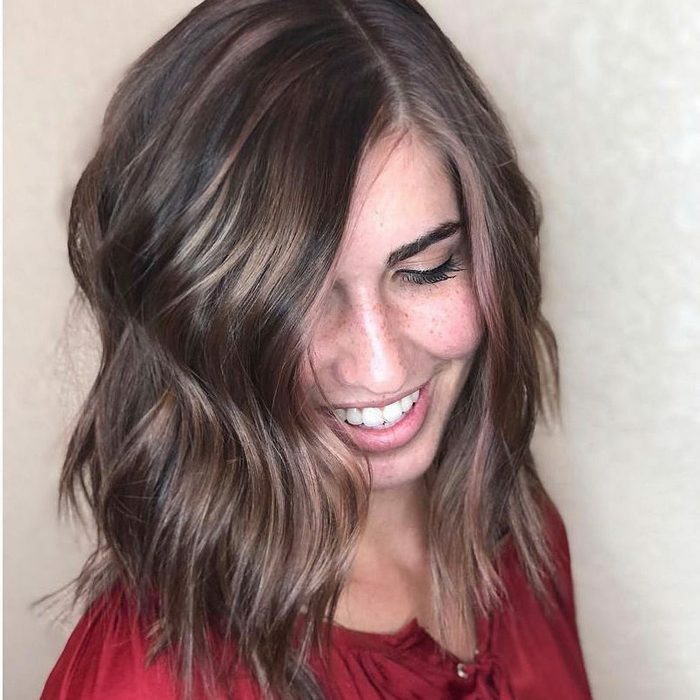 Stylists love the ability to add on the service not just to color clients, but cut clients as well. 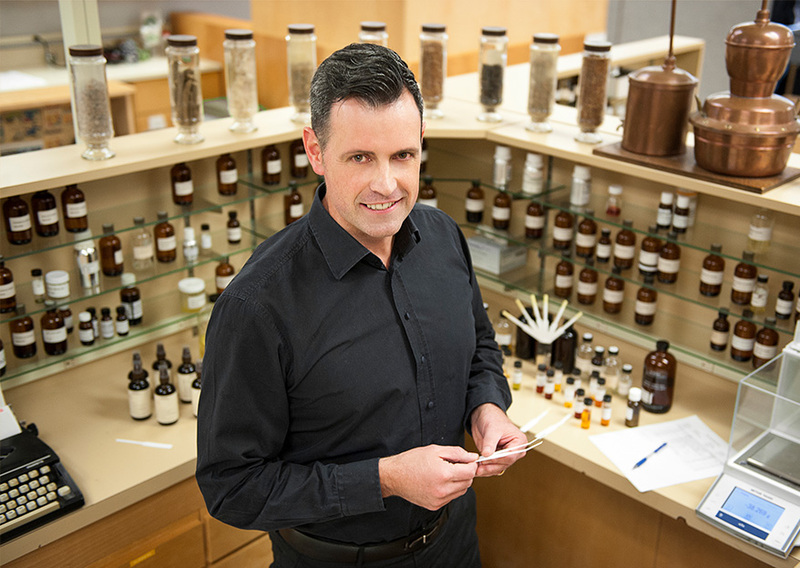 Next up for Tangerine: a marketing plan to maximize the shine service. “After our last meeting with Neill, we’ve been considering a lot of ideas,” Garcia says. “We are planning a ‘Shine’ party where we invite groups of clients in to experience the service,” she adds. 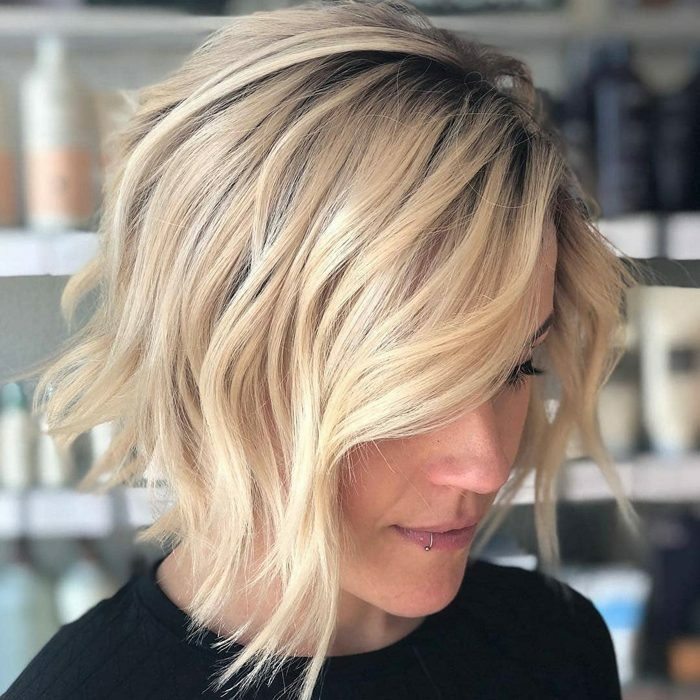 “The idea is to invite clients who have never used Demi+ before or possibly a group of bloggers to come in for a shine service and blowout, and then have wine after,” Garcia says. 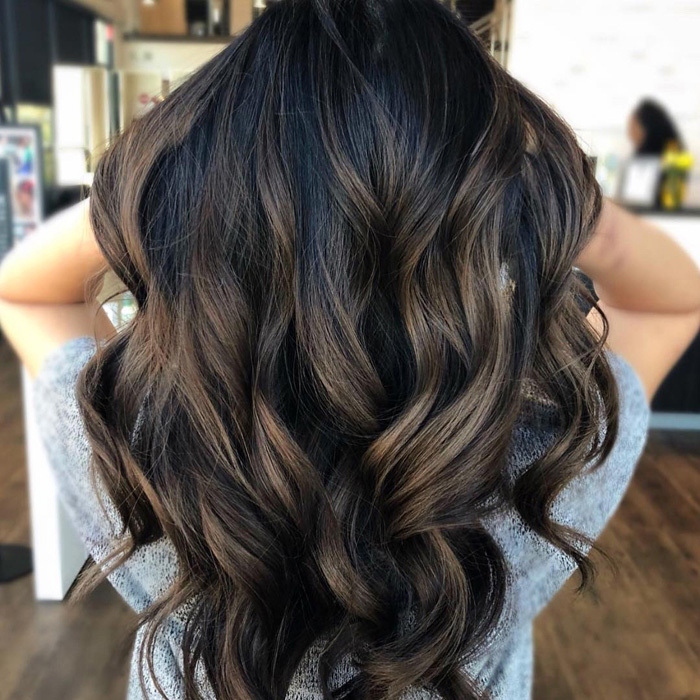 Garrison Neill of Paris Parker Aveda Salons and Spas says many millennials are “still rocking ‘virgin’ hair,” and suggests that these parties and services are the perfect gateway for converting them to color clients. 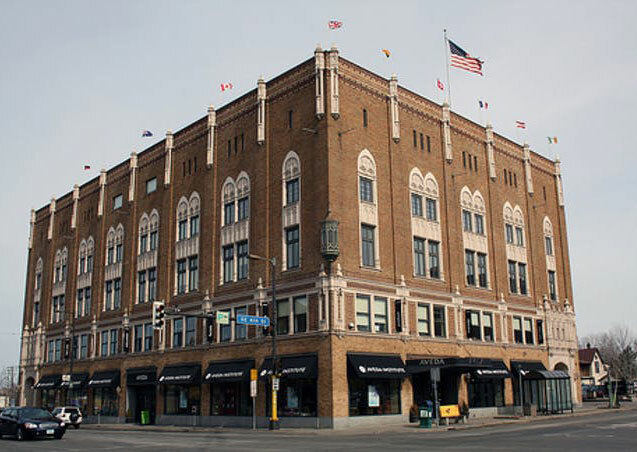 Tangerine is opening a fifth location in early June, so Garcia says they plan to roll out a shine party to pair with the opening of the new location. 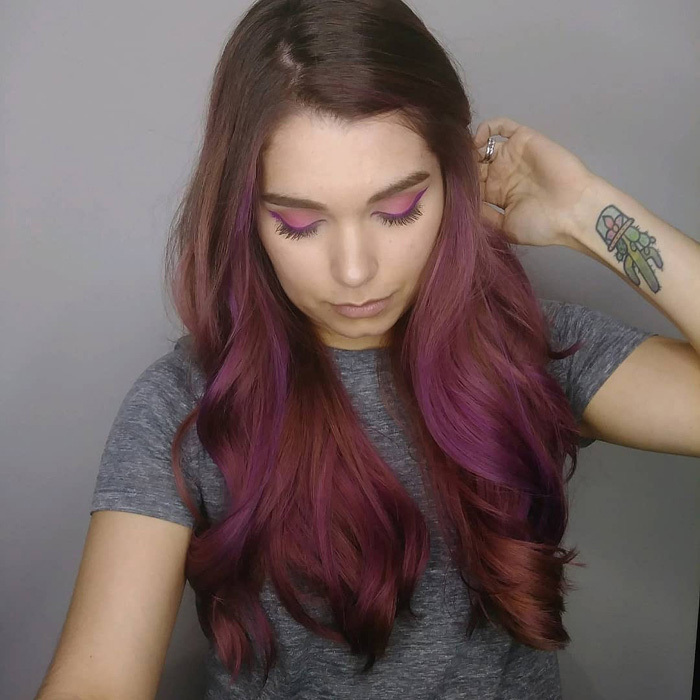 “It’s all about how we can enhance our clients’ hair color to give them the desired outcome,” she says. As far as profits go, Garcia says Tangerine has had a three percent increase in overall shine and toner services in the first quarter of 2018 (compared to first quarter 2017). 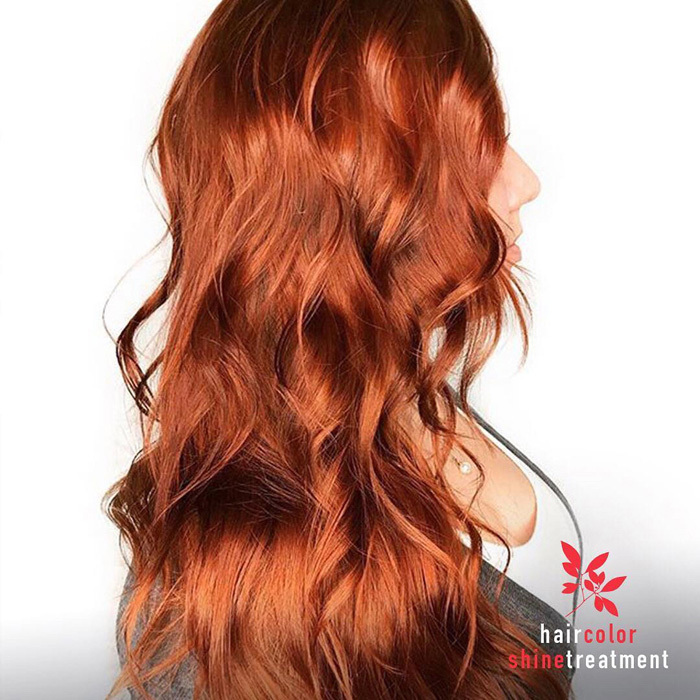 “Our stylists love formulating with Demi+ and love the instant results even more,” she says. 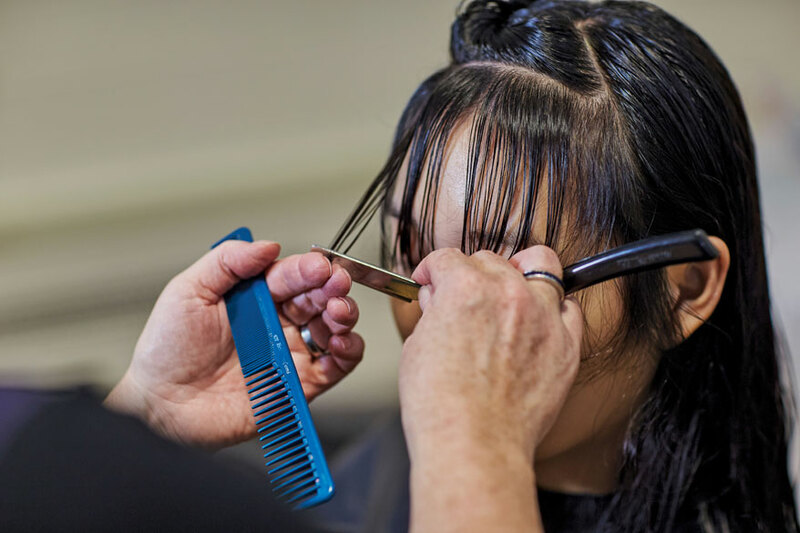 At K. Charles & Co. Salons (five salons and a barbershop in the San Antonio, Texas area), achieving profitable shine services took some trial and error. 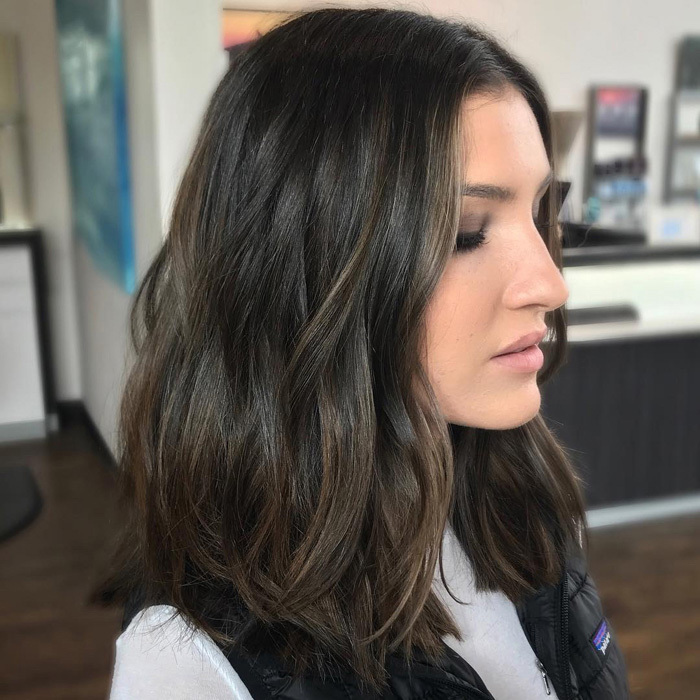 “We originally started using Demi+ as a shine add-on service,” Vanessa Rodriguez, regional manager for K. Charles and Salon Syzygy, says. 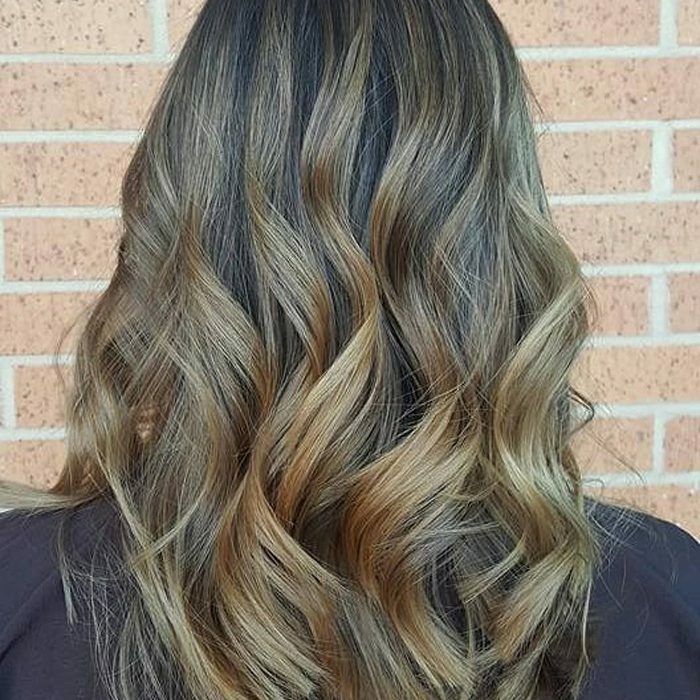 At K. Charles, master colorists don’t do base color. Instead, they focus their efforts on creative custom color services, which are more time consuming. Junior colorists handle the single-process services. The problem with custom color, and color that starts mid-shaft, is that it lasts longer (Not a problem for the client!). But clients were only coming in every 10 or 12 weeks instead of five or six weeks. The first change K. Charles made was to use shine services as the new base color. 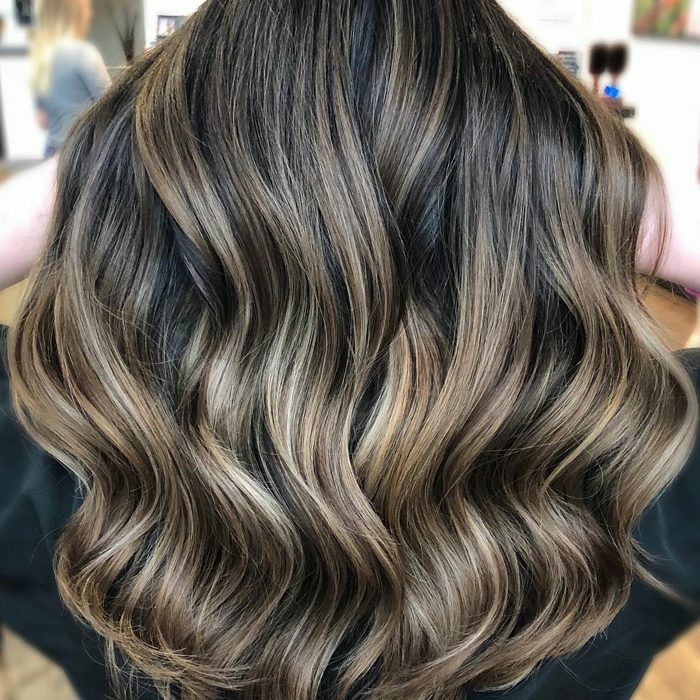 “Now, when we rebook our appointments at the end of a service, we book the next two appointments—one in five weeks for cut and shine and the second in 10 weeks for creative color and blow dry (and possibly another cut),” Rodriguez says. 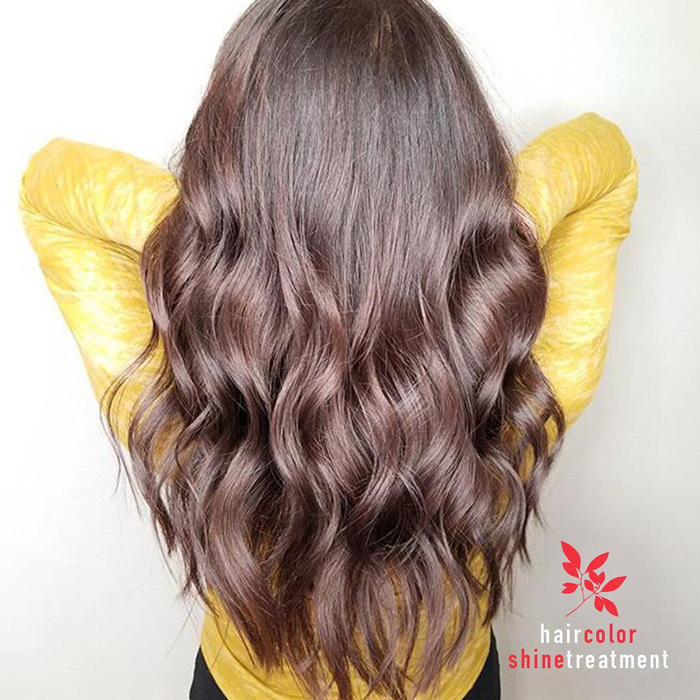 Shine services at K. Charles range from $25 to $50, and junior colorists complete the service, giving them an opportunity to get their hands in hair and build relationships. 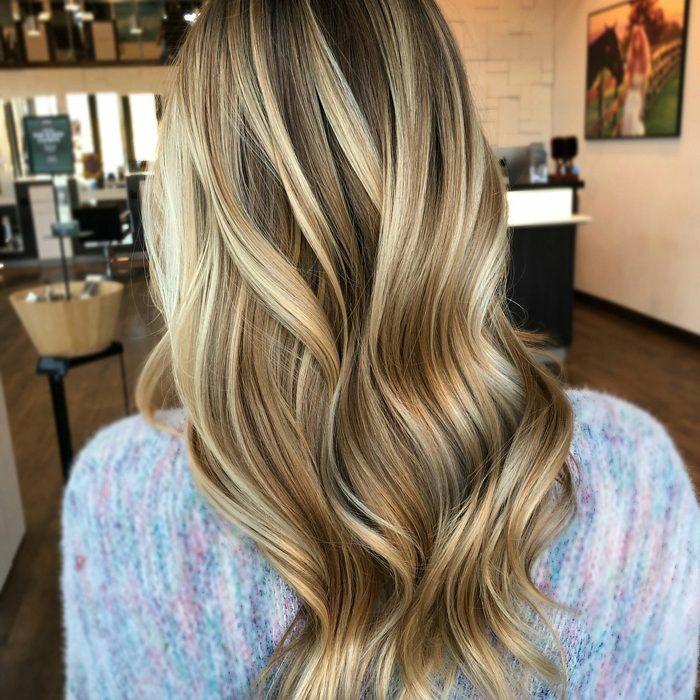 Master colorists get 50 percent of the commission if the client is one of theirs, even though they don’t perform the service. “This shine service saved us,” Rodriguez says. 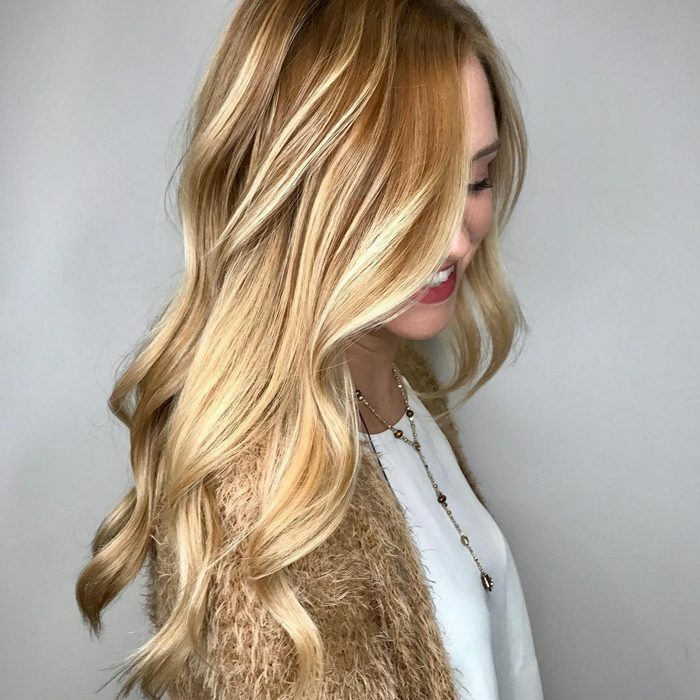 And because of the way K. Charles schedules appointments in a team-based culture, the service is always with a stylist and the guest is not left unattended. Clients are thrilled with the new service strategy as well. 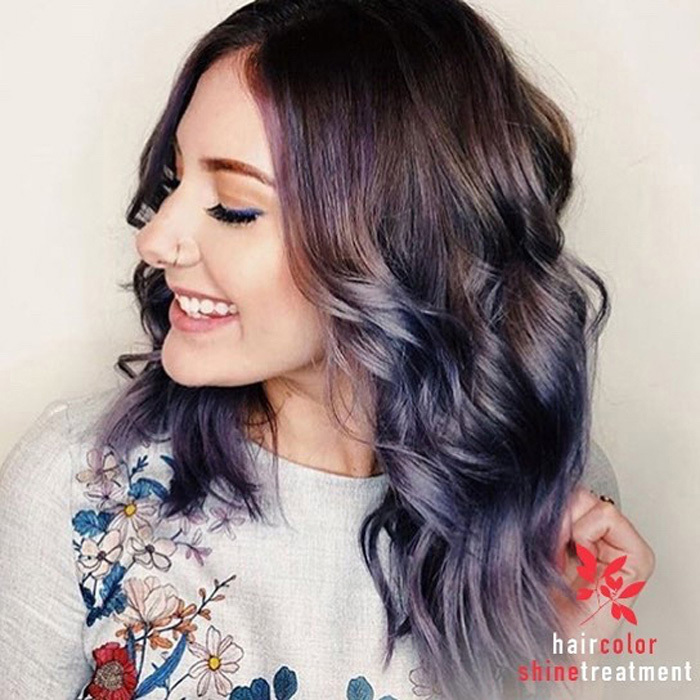 Instead of coming back after a few months feeling unhappy with their dull color, they come in for a refresh at a reasonable price so their shade stays vibrant and shiny for the full 10-12 weeks. 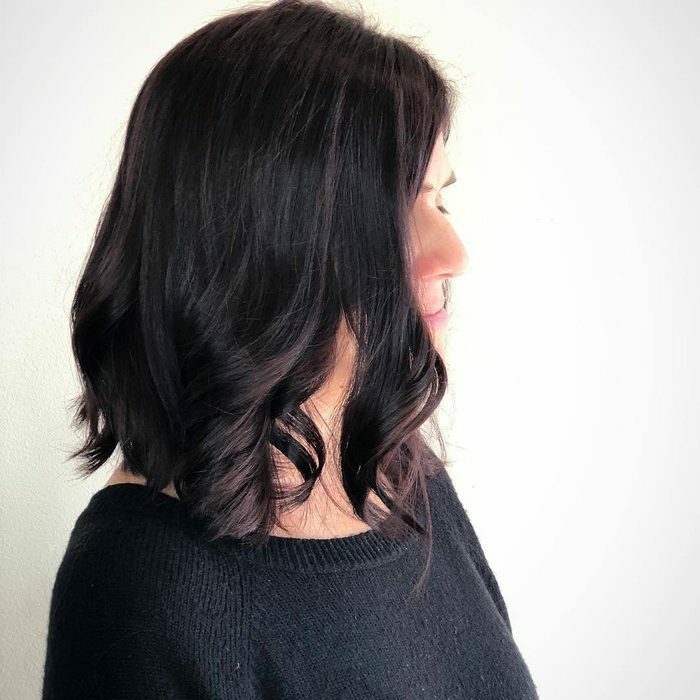 “The guests love it so much they are calling independently to schedule shine appointments—it’s not only happening when the stylist rebooks,” she says. 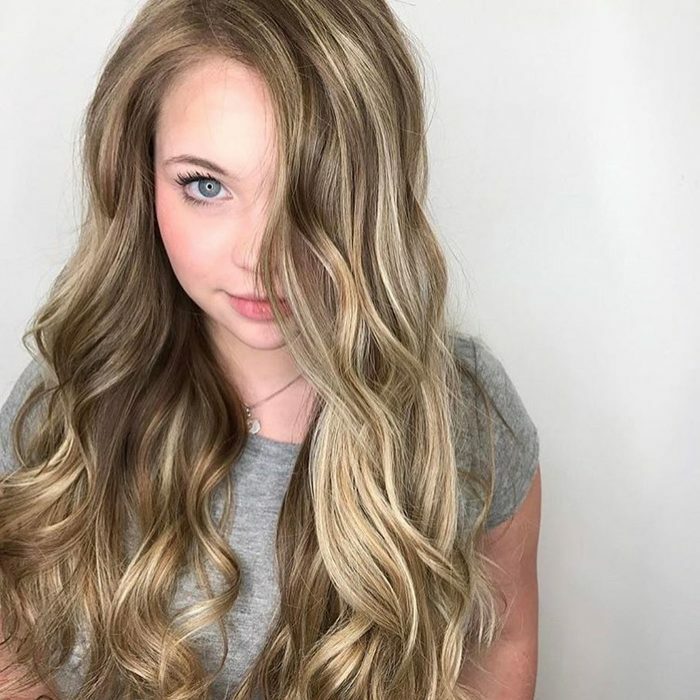 Rodriguez also attributes some of the salon’s success with shine services to a contest they ran when the Demi+ line first launched. 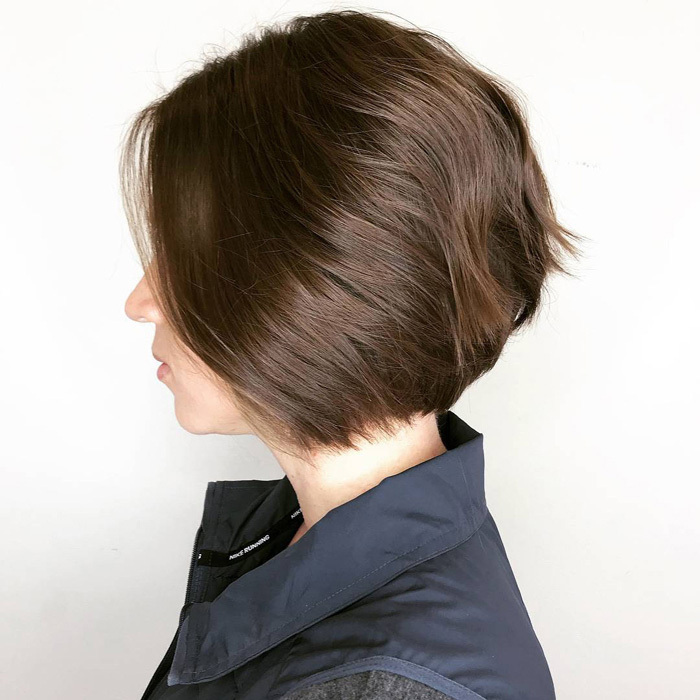 Whether a client is in for a blow out, a haircut or a custom color appointment, K. Charles stylists are encouraged to upsell the shine service. 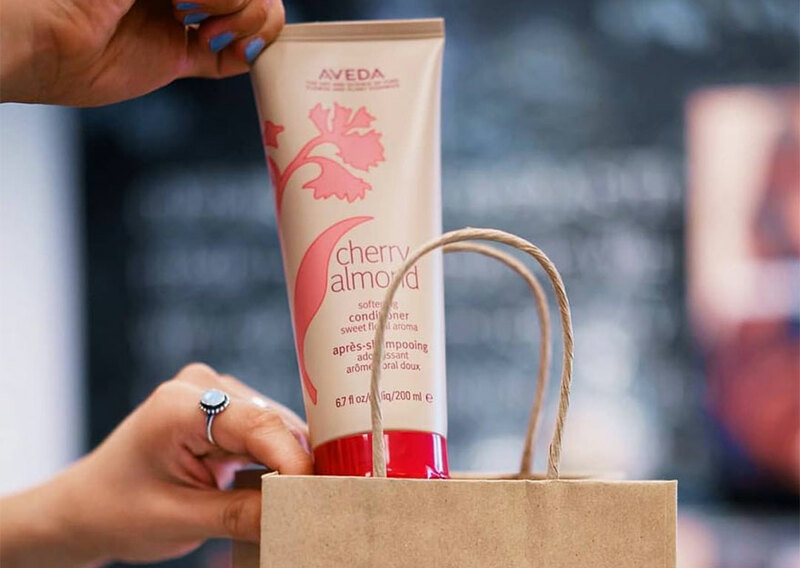 “Anybody can do the shine and it provides instant results—it only takes 15 minutes,” Rodriguez says. 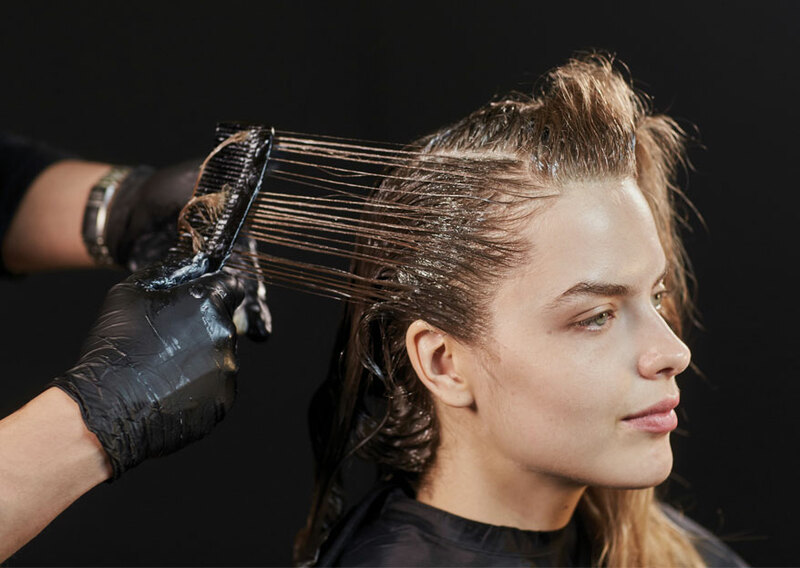 Shine services account for anywhere from 43, up to 58 percent of color services at the five K. Charles locations. Rodriguez sees more potential for the future.